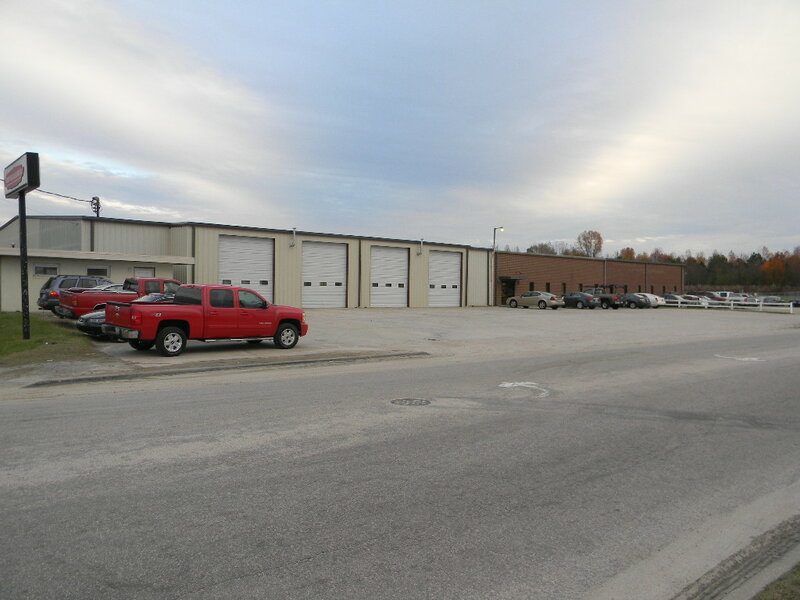 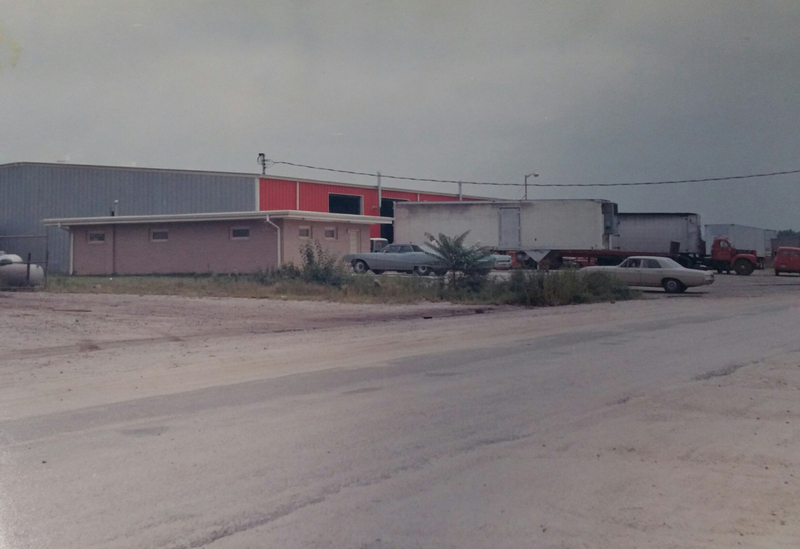 About Us - Wilson Trailer Sales and Service INC.
Wilson’s present facility was built in 1969 and served well until a 1981 expansion added office and parts warehouse space. 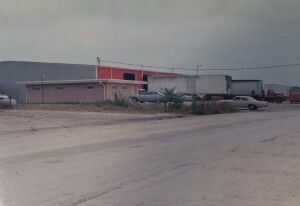 A further expansion two years later added yet more parts warehouse space. 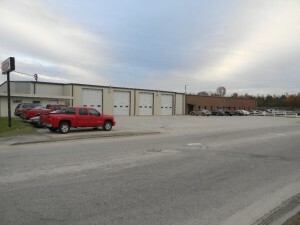 Wilson Trailer Sales & Service, Inc. hours are from 8:00 a.m. to 5:00 p.m. Monday through Friday.